Ok, so Samsung may not the be only company taking Google's money to use its search engine on their products. 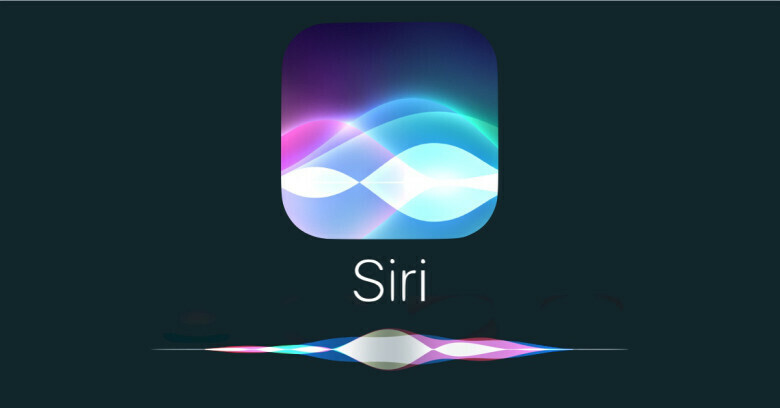 Apple has just confirmed that it has decided to switch from Bing to Google for Siri web search results on iOS. 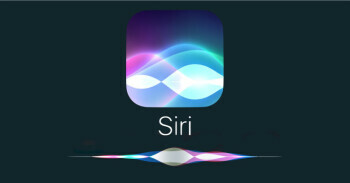 Switching to Google as the web search provider for Siri, Search within iOS and Spotlight on Mac will allow these services to have a consistent web search experience with the default in Safari. We have strong relationships with Google and Microsoft and remain committed to delivering the best user experience possible, reads Apple's press statement. According to Microsoft, web image results from Siri will still come from Bing, while web links and video results will now use Google's search engine. It's unclear whether or not this agreement is part of the $3 billion deal that Google has in place to keep its default search engine on iOS. In the same piece of news, Apple announced that Spotlight on Mac will also use Google's search instead of Bing going forward, so there's that. Apple stated that the changes announced today have been made to “allow these services to have a consistent web search experience with the default in Safari,” and has nothing to do with the relationships with Google and Microsoft. Bing will still remain an option for Siri web search results on iOS, just that it won't be the default search engine starting this week.